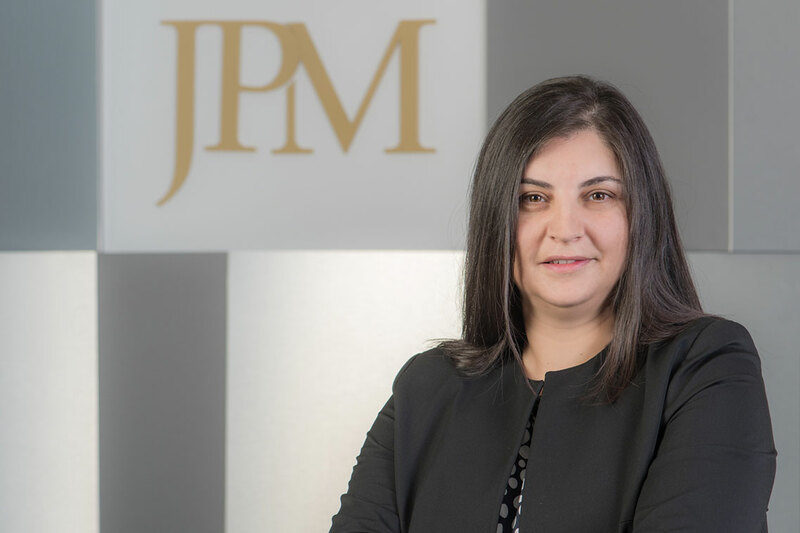 Jelena is Partner at JPM specialised in complex M&A transactions and joint ventures, corporate, regulatory and licensing law matters. She graduated from the Faculty of Law at the University of Belgrade in 2003 and joined the firm in 2004. Her practice concentrates on transactional M&A and general corporate work across a number of sectors, including highly regulated industries. She has extensive experience advising on corporate governance, business compliance, regulatory and licensing questions and commercial contracting. Jelena is well recognised by her special niche expertise in various regulatory/licensing areas and consistently provides clients with sound and commercially-minded legal advice. She has particular experience in gaming and entertainment industry, oil & gas industry and agriculture and food industry. Among Jelena’s portfolio of clients are leading international and Serbian companies. 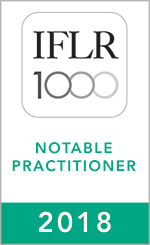 She is recommended by clients in the Legal 500 EMEA and IFLR 1000 for corporate and M&A law.